The Environmental Product Declaration (EPD) is a document that describes the environmental impact related to the production of a specific product quantity or service: for example energy and raw material consumption, waste generation, atmospheric emissions and discharges into water bodies. 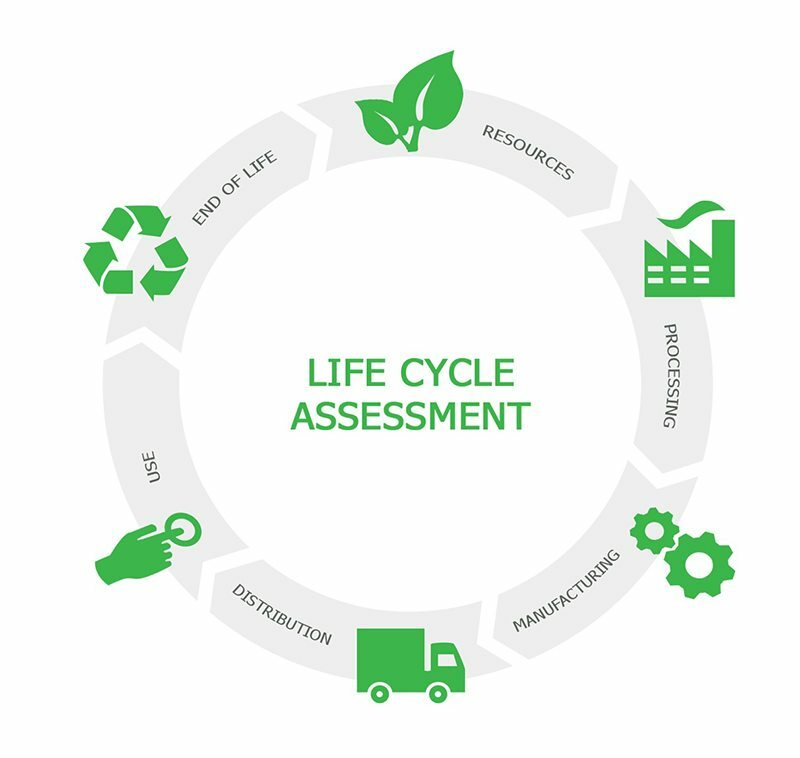 The Declaration, created on a voluntary basis, must be prepared with reference to an LCA (Life Cycle Assessment), which defines the consumption of resources (materials, water, energy) and the impact on surrounding environment in the various stages of the product life cycle. The minimum stages considered range from the extraction of the raw materials, their transport to the production site and production itself (“from cradle to gate”), or until the product has been disposed of (“from cradle to grave”). 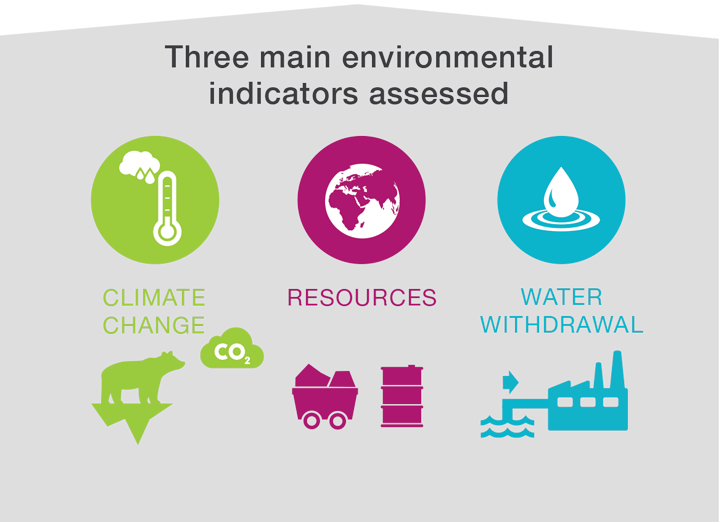 The results are presented in summary form using a series of environmental indicators, such as the amount of carbon dioxide emitted or GWP (Global Warming Potential) per declared unit of product (e.g. per tonne). PCR (Product Category Rules), defined by those publishing the EPD for each type of product, contain the rules for conducting the LCA and the EPD itself, which must also comply with ISO 14025 and EN 15804 for construction products. The EPD is always subject to verification by an independent third party before it can be published. 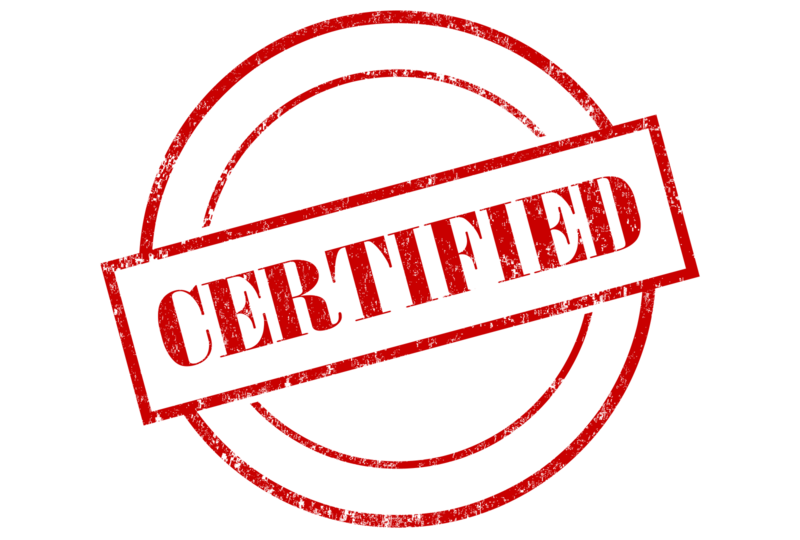 Only accredited certification bodies can carry out the verifications to validate the EPDs, adopting uniform methods and subjecting themselves to checks on their work by Accredia, the Italian accreditation body. 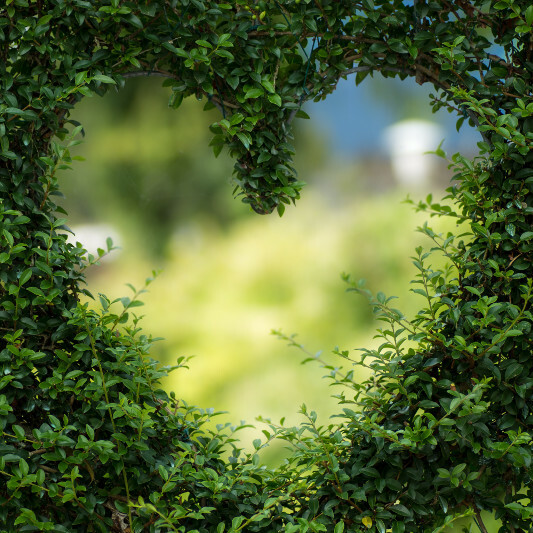 The act of publication allows companies to inform the market of the environmental impacts of a product or service in a clear, transparent way.